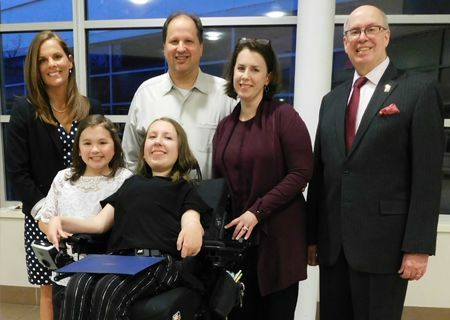 WHRHS senior, Elizabeth Wood, named 'Unsung Hero' by Somerset County 2019 Unsung Heroes Recognition Program. 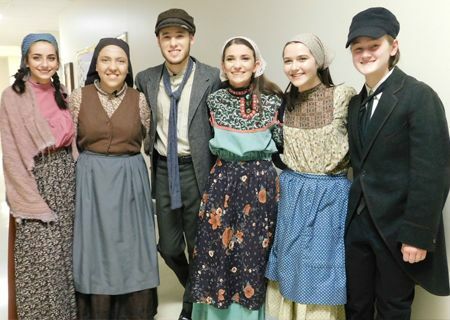 Audiences treated to a fetching performance of 'Fiddler on the Roof' at WHRHS. 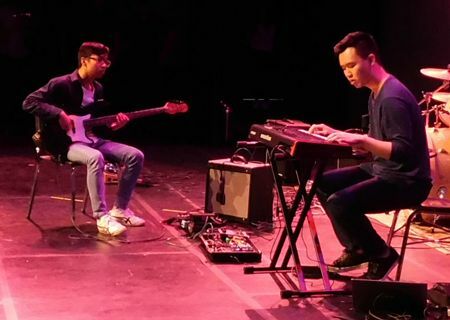 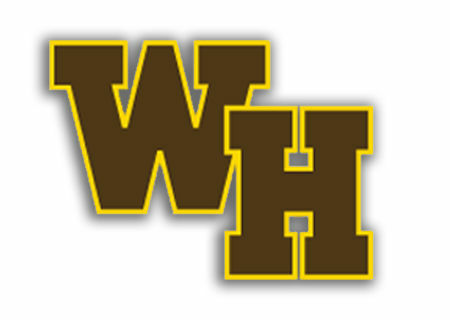 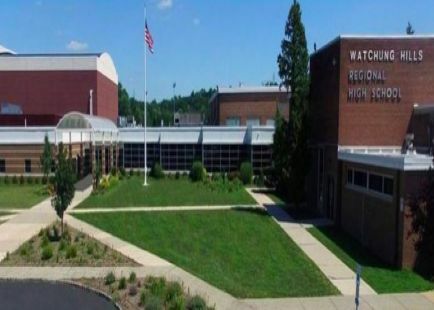 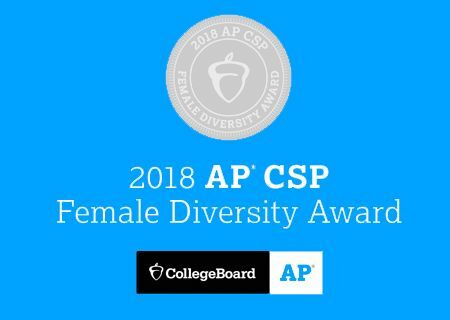 Watchung Hills Regional High School Earns First College Board AP Computer Science Female Diversity Award for Achieving High Female Representation in AP Computer Science Courses. 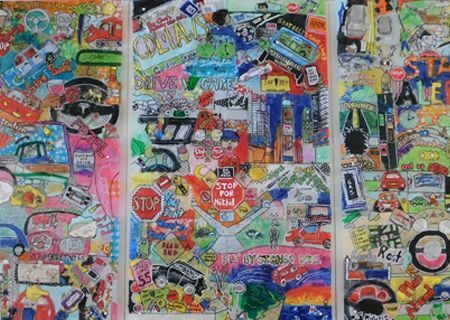 The new WHRHS driver safety mural, 'If It Saves Just One,' the culmination of a community-supported living-learning experience, drives home message: Please Drive Safely driving habits by all. 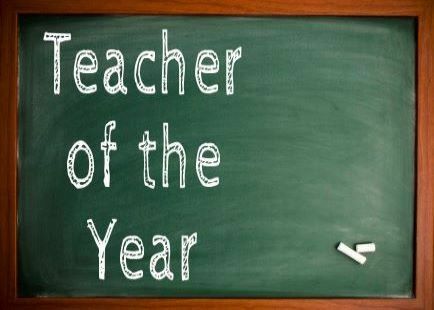 We are accepting nominations for Teacher of the Year. 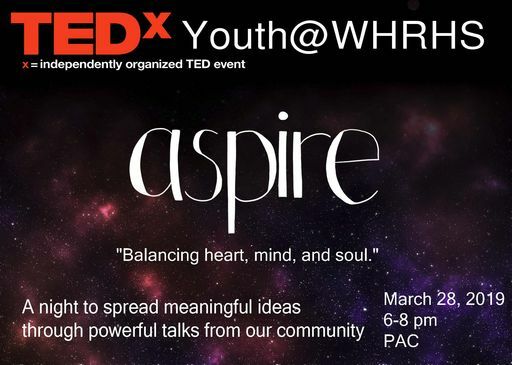 The submission deadline is April 2, 2019.